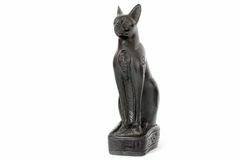 Egyptian Cat Statue Egyptian figurine. 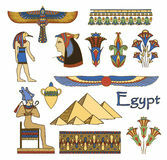 Egyptian culture and heritage. 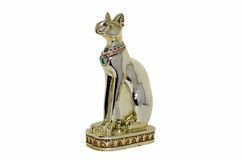 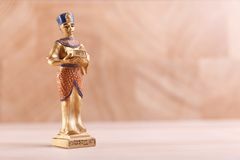 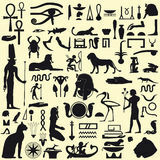 PharaohEgyptian cat Egyptian cat decoration background. 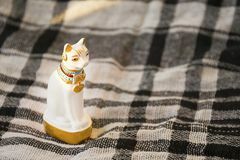 Statuette of a mythological egyptian cat isolated on a white background Egyptian asbstract background, goddess of Egypt Bastet White porcelain cats - a bathroom decoration Egyptian cat 'Bastet' Bastet was the goddess of fire, cats, of the home and pregnant women A gold statuette of a pharaoh Egyptian cat figurine Statue of white Egypt cat on checked blanket surface. 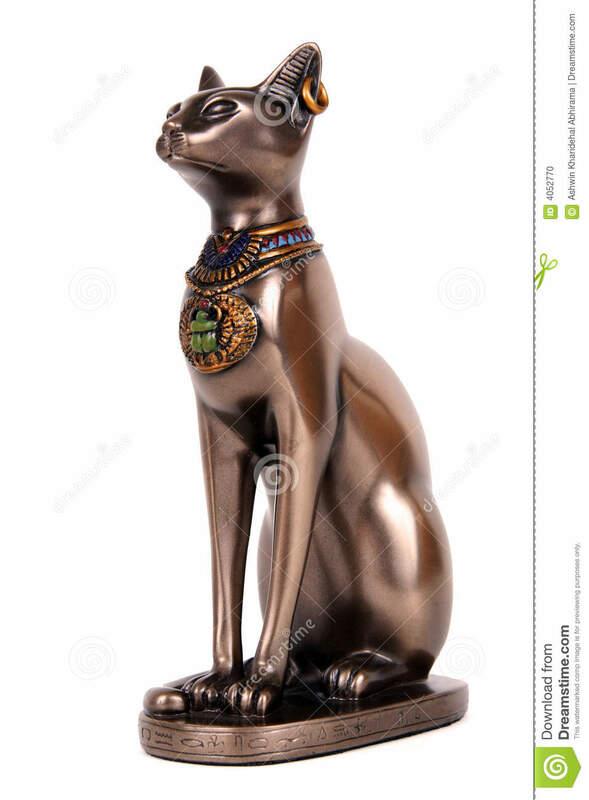 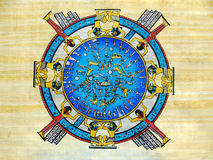 Traditional egyptian gift element.